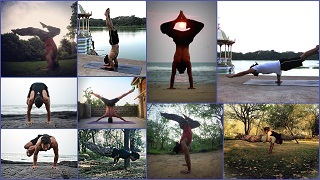 Prasarita Padottanasana A,B,C,D comes in the Starting sequence of Ashtanga Vinyasa Yoga. Inhale, turn to the right and keep your feet about one meter apart, the outer edges of your foot should be parallel to each other. (The distance between your feet depends on the ratio of length of your spine and the leg, on an average it can be about four times the length of your foot). The feet shouldn’t turn out other wise it might put undue stress on the ligament and tendons of your knee. Place your hands firmly on your hips. 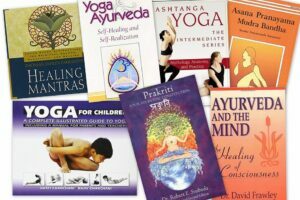 Inhale and lift your entire spine and the chest up sinking the hips toward the floor. Exhale fold forward from the hip joint leading with your chest, place your hands shoulder width apart on the ground with your fingers in one line with the toes. Inhale, lift the chest, straighten the arms and concave the lower back look forward or at your nose. 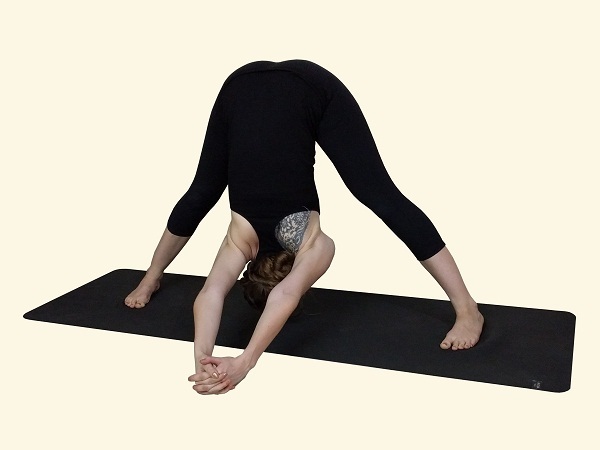 Exhale fold forward, keeping the spine straight try to touch the crown of the head on to the floor in between your legs(or work on elongating your spine and try to bring the crown as close to the ground as possible). For B the hands are placed on the hips and elbows will move as close as possible. For C Interlock the hands back and bring the hands towards the ground. For D Hold the big toes making a hook with two fingers of your hand, and pull yourself trying to bring the crown of your head as close as possible to the ground. 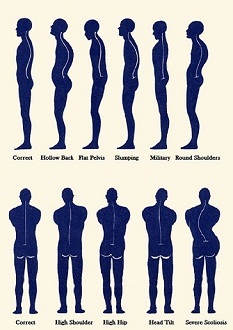 Note: *People with log torso might need to decrease the distance between their feet to keep the neck elongating. Similarly people with long legs might need to increase the stance. Stretches the hamstrings and opens the hips. B and C stretches opens the chest. C and d stretches the shoulders.